The biggest customer base a car wash has is members of the local community. 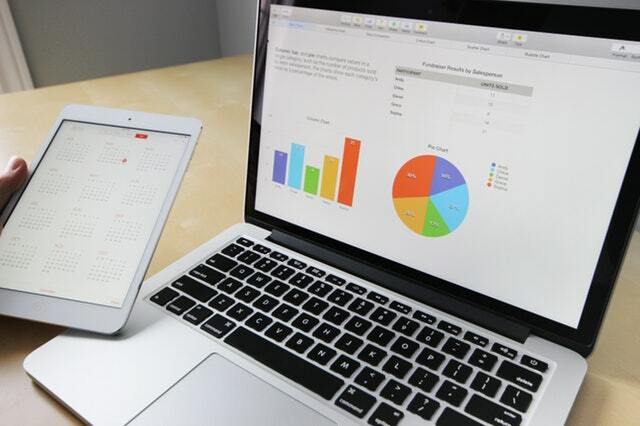 But new car wash owners may need some advice to get their local marketing plan started. Since the way we market constantly changes, even seasoned veterans need to keep up with the latest tips and ideas. Thinking about starting a car wash business? With some careful preparation and the right advice, you can make the process as simple as possible. 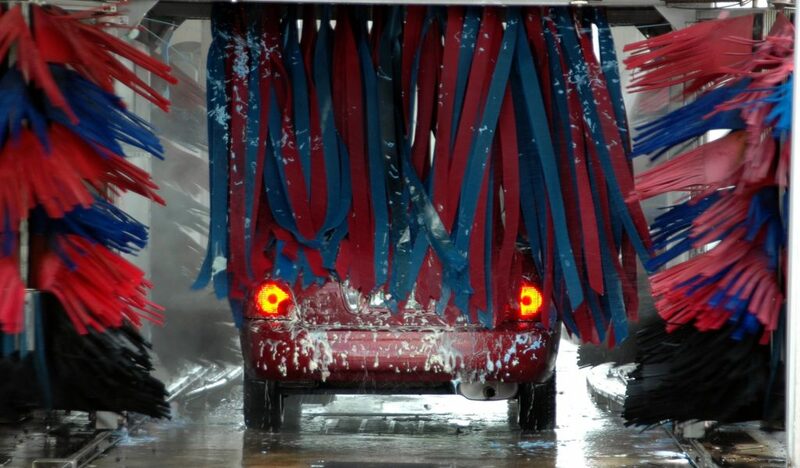 Knowing the car wash business essentials will get you on the right track. 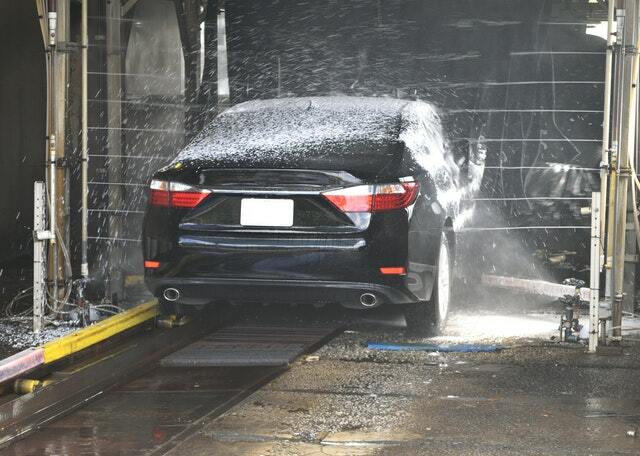 You’ll see a huge uptick in car wash business during the winter season. Since washing your car becomes extra important during the winter due to salt and dirt, many folks go to their local car wash to keep their vehicle in top condition. 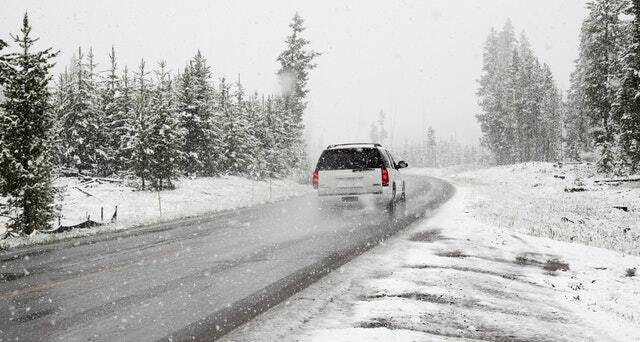 This business advice for your car wash during the colder months can help you get the most out of the winter busy season. With some planning and preparation, you can get ahead of the competition. 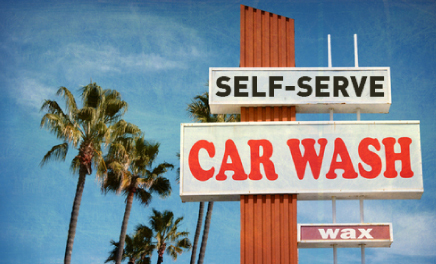 You’ve been telling yourself that it’s time to finally wash your car yourself, but you’re not sure how to use a self-service car wash. Of course, you’re familiar with what they look like, but they seem so — well — uninviting. Don’t let them fool you, though. They’re highly convenient as long as you prepare yourself in advance. Here are the best strategies for getting the most out of your self-service car wash experience. When you become a car wash owner, you enter the exciting world of franchisee and entrepreneur all rolled into one. However, you have to plan for success. As with any startup, you must lay out strategies for success before problems occur. Check out some of the most common mistakes that new car wash owners make and tips on how to avoid them. Owning a car is an investment, not only in your transportation but your social status and appearance. Consequently, most people want their vehicles to look as shiny and pristine as possible. This requires regular maintenance, including comprehensive washing. There are two methods of getting a car clean: Hand washing and automatic car washing. Neither is better nor worse in general, but your preferences will likely lean in one direction or the other. Read some of the pros and cons of a hand wash versus a car wash.